is mountains and is streams. A natural setting that surrounds the town. 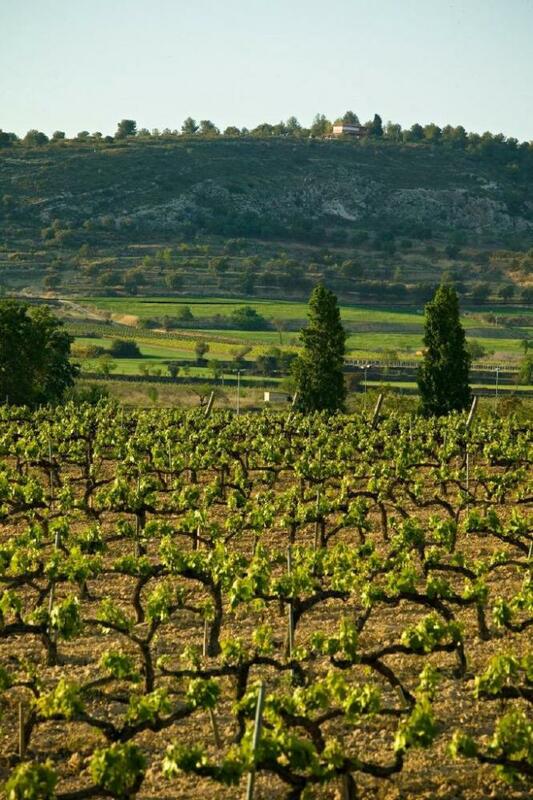 Vilafranca is not just vineyards, it is also streams, trails and mountains . It is mountains in the Sant Pau area, an emblematic spot in the town and an incomparable viewing point, surrounded by vineyards and crops and two hills, Sant Pau and Sant Jaume. In Sant Pau visitors can also visit a Miravinya project: Postals de Vilafranca, a privileged watchtower. 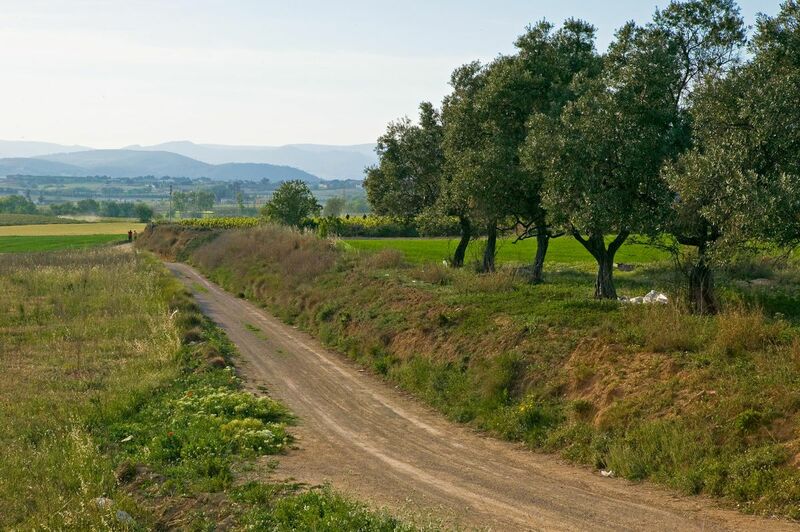 It is trails: Vilafranca has over 50 km of rural trails, a network of paths with a powerful radial structure that connects Vilafranca with the different villages around it and allows you to travel on foot or by bicycle to nearby villages and industrial estates. 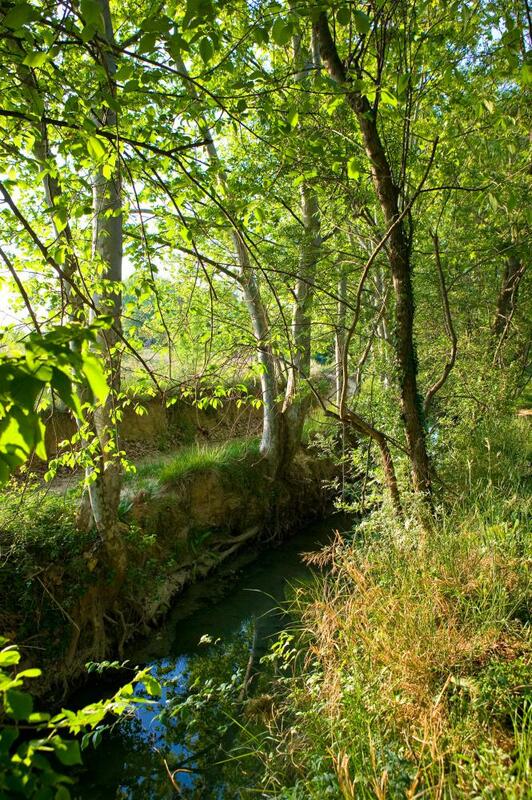 It is streams, such as the Riera de Llitrà, which forms part of the River Foix basin and still maintains significant natural and landscape value. 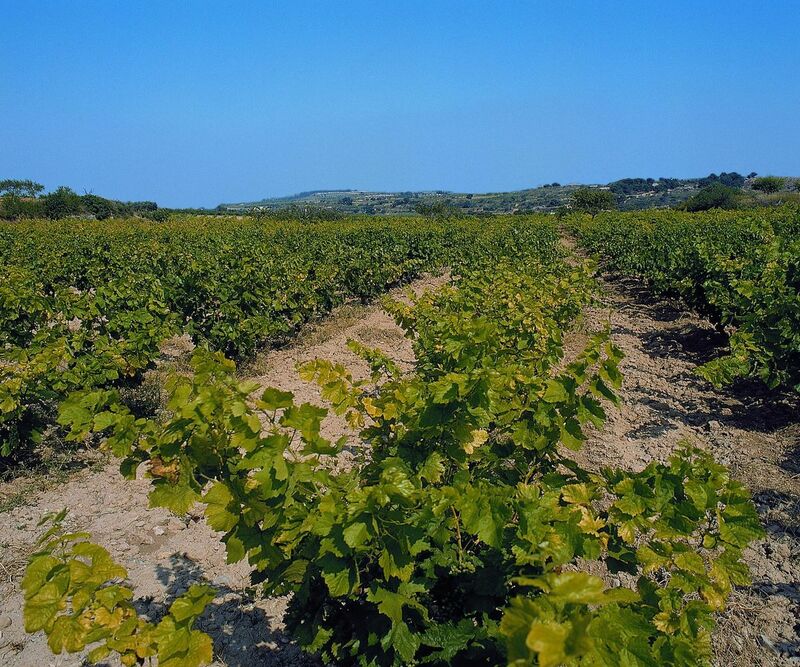 It is, therefore, an example of a Mediterranean agroforestal mosaic, important for the ecological balance of many species, an incomparable setting for growing vines and an environment favourable to visiting it, whether by walking or cycling.